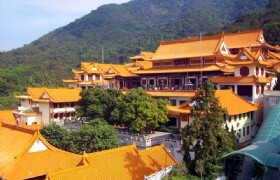 In this Shenzhen half day Buddhism tour you will go to Diwang Commercial Centre, Civic Center, and Shenzhen library. 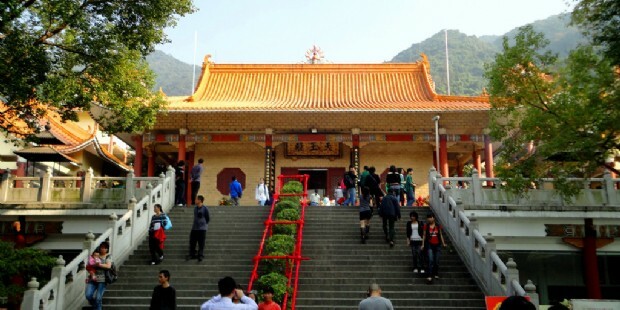 You will then go to Hongfa Temple, the biggest buddhism temple in Shenzhen, which is located in Fairy Lake Botanical Garden. Pickup from your hotel lobby between 08:00 to 08:30. 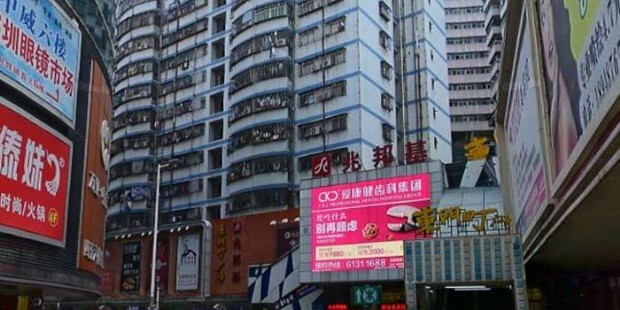 Please inform your hotel name and hotel address in Shenzhen for pickup arrangement. 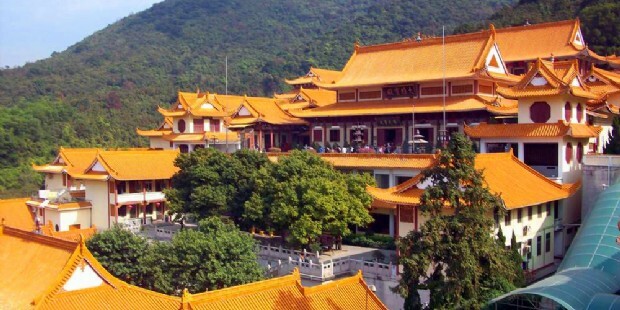 This tour is design for people who stay in a hotel in Shenzhen only. 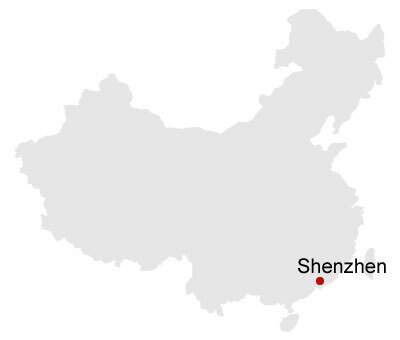 We do not pickup from Hong Kong. You will be picked up from your hotel at 1:00PM. 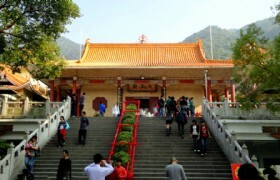 You will make a visit to Fairy Lake Botanical Garden to visit Hongfa Temple. You can then visit Medicinal Plants Garden and Desert Plants Garden. 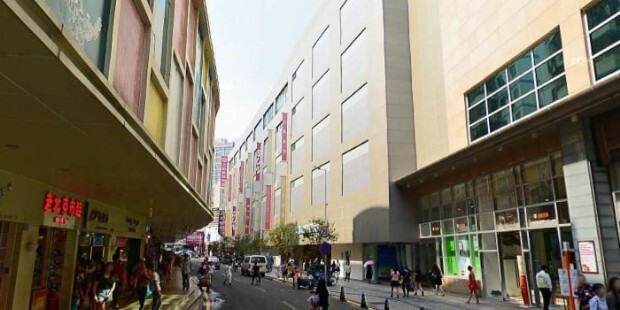 After, you have free time for shopping at Dongmen Street, the most popular shopping area for locals. 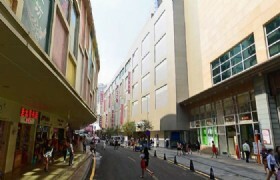 You will be transferred back to your hotel at 6:00PM. The tour price shown above is for group size of 4 adults. Supplement cost will be added automatically if less than 4 adults signing up. A minimum of 2 Adult(s) per booking is required. For 2 seniors or 1 adult and 1 senior, please select as 2 adults. Usually your will have more discount from 6 adutls up. Chinese New Year. 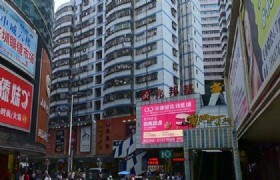 Labor Day Holidays from May 1-7, National Day Holidays from Oct 1 to 7. SIC Transfers: Different customers will share the same air conditioned vehicle with a driver and English-speaking guide (as listed above). Meals: Any meals which are not specified in the tour itinerary.